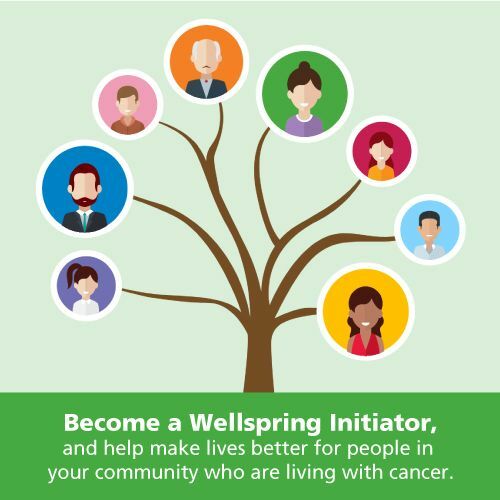 Wellspring has entered into a partnership with the YMCA of Oakville to deliver the CancerSmart Exercise program. 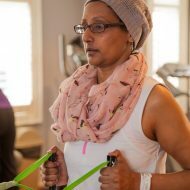 This will be of benefit to Wellspring members who have completed the Cancer Exercise program and are looking to transition to a professionally supervised, community-based exercise program. 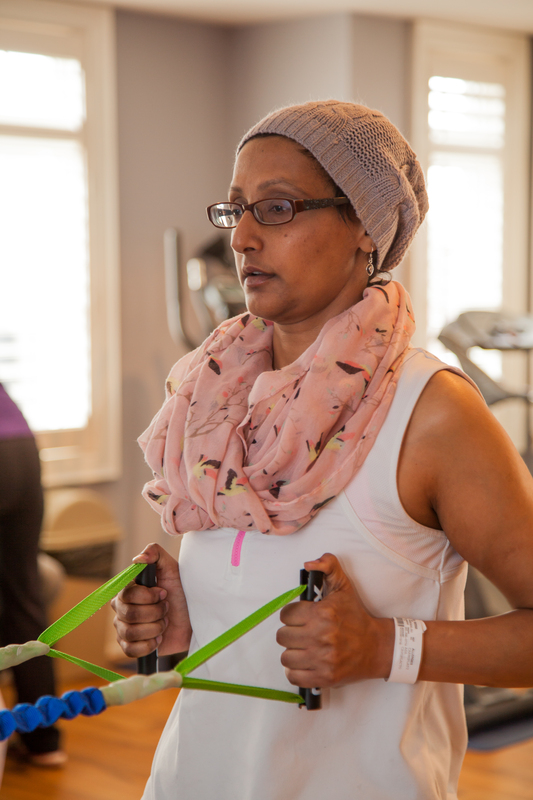 The program is available to all cancer patients, and participants do not have to be members of the YMCA or Wellspring. The cost to attend the program is $30 per month for three months, payable to the YMCA or is free of charge for YMCA members. Sessions are Tuesdays and Thursdays, from 11:00 – 12:00 pm. To register, contact Lisa Newman at the YMCA at lisane@oakville.ymca.ca.